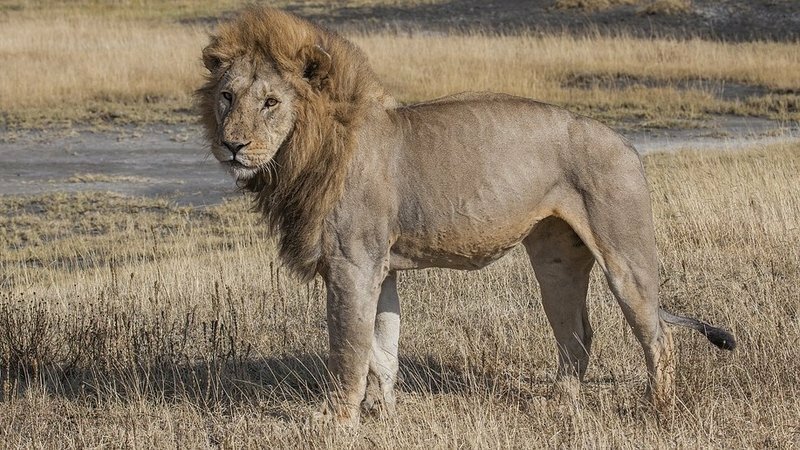 The desperate search for an escaped lion in the Karoo National Park outside Beaufort West continued into a sixth day on Thursday. SANParks spokesperson Rey Thakhuli says it is concerning that the animal has been able to roam freely outside the park for six days. A helicopter brought in to the search on Wednesday will continue supporting 14 rangers from the park and eight volunteers from neighbouring farms to track the animal. So far the team has discovered an eland kill and a place where the lion appeared to have rested. Thakhuli says the search went cold late on Wednesday when the lion tracks disappeared into rough terrain which is inaccessible even with a 4x4 vehicle. Karoo Park manager Nico van der Walt said: “The tracking team remains resolute that the lion will be successfully returned back to the park." Residents of Beaufort West and surrounding areas have been urged to be extra vigilant.